The best visit for people arriving from Spain for a day trip to Tangier. …With a cab or van, we take the modern part of Tangier with it luxurious residences and palaces, among which, the summer royal residence. Morocco is an exceptional country, rich with its traditions and secrets. The history of my beloved country, allows me to find out its deep aspects, that I like to share with my guests. 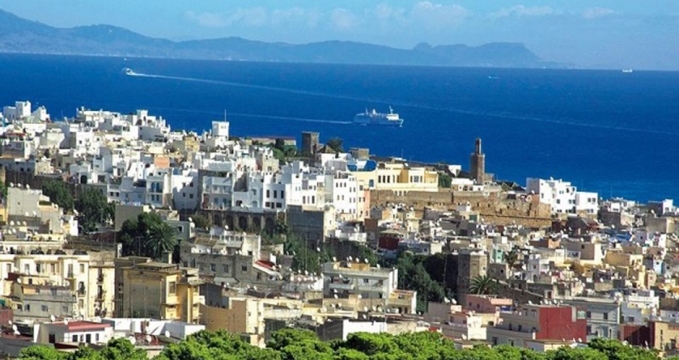 Tangier is my native town where I work actually, the city is rich with culture and art. As a private guide, I will be glad to share with you my knowledge, so you’ll be so amazed to discover the beauty of its curiosities. Taste the specialities of the Moroccan food, which is considered as the best in the Arab Countries. Then experience the night life of Tangier (Tangier by night), especially, accompanied by a local person who masters your language (English, French, German, and Spanisch). 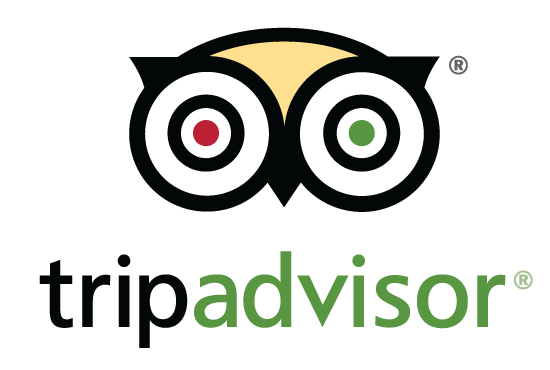 With Meda Tour, you’ll be welcomed with top service.